I took some time to talk with gritty, but impressively self-packaged Brooklyn emcee Brownsville Ka. His new project, titled: Days With Dr. Yen Lo’ features production from Preservation. Peep a the video from our chat, below. 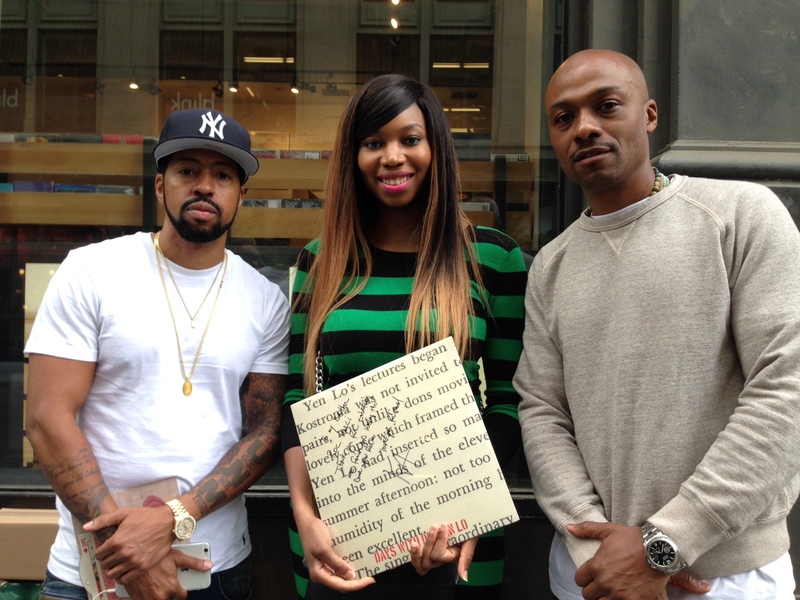 Peace to artist Roc Marciano who was out in support of Ka’s signing event. « I took my PR client, TTK to WNYU-FM Funkanomics Radio!